Kent and Sussex Tea and Coffee Company is not your ordinary company. They are so passionate about their products and take care of every detail - from import to packaging and delivering. Making sure that their clients enjoy unique aromas of the “real stuff” they acquire from all around the world, Tea and Coffee is a trusted brand with over 20 golden awards won on the Great Taste competition. Kent and Sussex Tea and Coffee Company was founded back in 1982 and is based in the village of Pluckley in Kent. It all started in the 1920s when Robert and Madeline Stammers went to India. There, Robert was a tea planter and managed the Behora Tea Estate in Assam. The couple’s daughter, Janet, married Malcolm Smith and they continued working side-by-side in the tea trade. In fact, they managed one of the largest tea plantations based in Calcutta. After they returned to England, Janet and Malcolm’s son, Richard, took over the business and continued the established tradition. This way, the knowledge, experience and secrets of the trade were passed down from grandfather to grandson. In other words, the business was developed through three generations of the family. In the 1990s, the company launched its website to present their selection of gourmet tea and coffee to a bigger audience. Since then, their online shop has evolved and developed with great success. In 2005, they decided it was time to expand their supply chain and The Sussex Tea Company joined forces with The Kent Tea & Trading Company. As a result, the company as we know it today was born. From that point on, they are well-known as merchants who provide their clients with the highest quality teas and coffees. 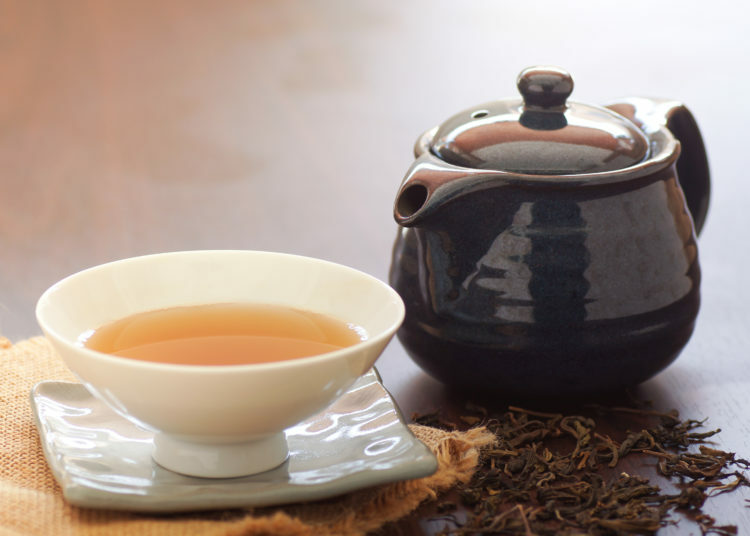 Today, the company offers over 1,000 different loose-leaf teas and 65 types of coffees. Their main brands and bestsellers are Pluckley Tea, Gurkha Tea, Bombay Tea and Kentish Roast Coffee. The company has a small factory shop where their customers are able to come and visit. There, the staff makes bags on the company’s own bagging machine and fills them with special blends of loose leaf teas. Not only that, but they roast the finest selection of coffee from all over the world. Once the visitors select the products they wish to purchase, they are packed fresh on the site. In addition to a factory shop, customers are able to visit their “Click and Collect” facility, an online shop on the company’s official website. There, they are able to shop for their favourite tea blends, choosing by their origin (India, Assam Tea, Darjeeling Tea, China and others), type (black, green, matcha, flavoured, etc.) and health benefits (relaxing, detox, weight loss, digestive and so on). 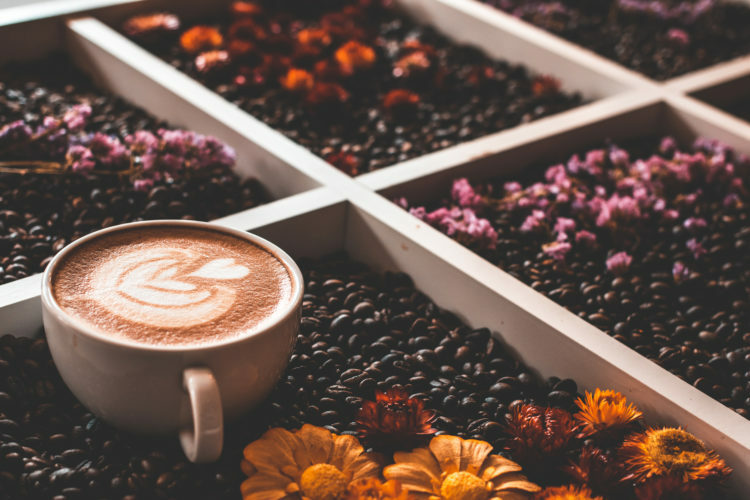 When choosing coffee blends on the company’s online store, customers are able to select the location the beans are from (Africa, South America, Central America, Asia, or the Caribbean) and the type (espresso, chocolate covered, flavoured, etc.). Customers are also able to choose the strength of the coffee (light medium, medium, medium dark and dark) as well as the amount of caffeine (decaf, medium and high). They are offered a great tea and coffee gift selection as well as accessories such as tea infusers, strainers, loose tea filters and more. The offer also includes tea and coffee hampers for all seasons and occasions. Customers are able to get in touch with the company’s representatives by phone number on +44 (0) 1233-840265 for all users. However, they also have a UK Freephone number, which is 0800 0351199. The company uses the services of Royal Mail to make sure the orders are delivered on time and offers to track to all of its UK parcels. If they are not satisfied with the goods received, customers are able to return them within the next seven business days and receive a full refund, including the costs of delivery. The refund will be sent to their bank or PayPal account within 30 business days. 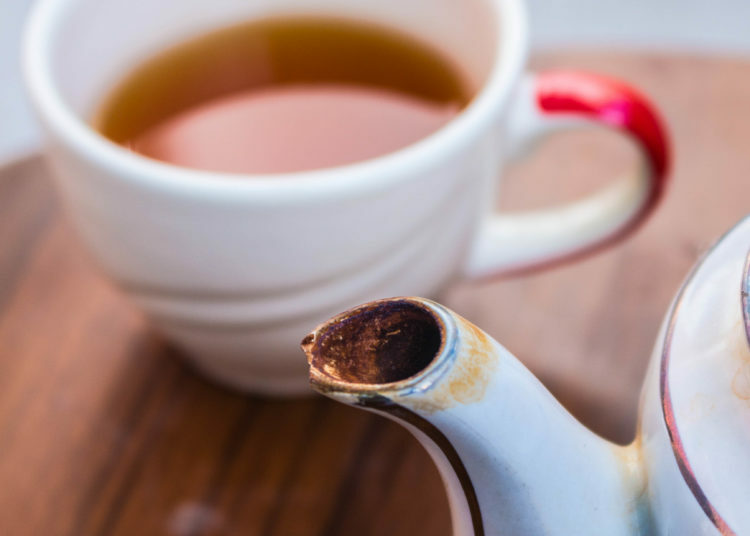 Kent and Sussex Tea and Coffee Company works hard to maintain their customer satisfaction. They do this not only by offering their customers products of quality and trusted origin but also by setting up a loyalty reward points system. Customers are required to set up an online account on the company’s website. As they shop, they earn additional reward points, depending on the product they choose to purchase. They are then able to cash in these points as they check out. However, many of them prefer saving these points, which allows them to eventually get the whole order for free. In the world of food and beverages, the Great Taste Awards is equivalent to the Oscars. Simply put, when customers see this logo, they know that the retailer is offering the best quality of products based exclusively on their taste. The award system is organized in such a way where they collect votes from over 500 judges in a period from March to July. As mentioned, Kent and Sussex Tea and Coffee Company has won over 20 gold medals at the Great Taste Awards over the years. As a result, they are a trusted name on the market of quality tea and coffee products. Kent and Sussex Tea and Coffee Company was founded over 30 years ago, but its roots go even further into the beginning of the 20th century. 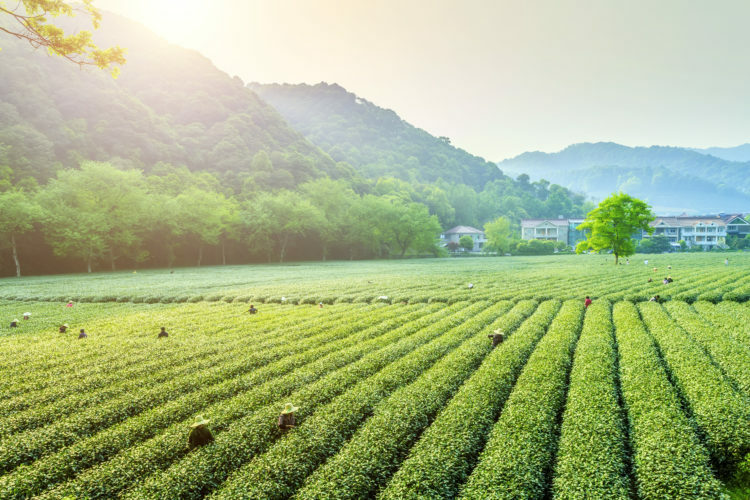 Starting in India with Robert and Madeline Stammers, the company has grown to become one of the top leaders on the high-quality tea and coffee UK market today. This is all thanks to the knowledge, techniques and secrets that have stayed in the family for so long. Customers are able to visit their factory and see where all of the magic happens. There, they are able to purchase freshly packed products, followed by useful advice on their preparation. In addition, the company’s website offers many options to choose from and awards loyal clients with bonus points that they are able to cash in anytime they want. It certainly comes as no surprise that this company is truly thriving.